The Classic II range of power supplies from Micronics are an excellent choice for anyone looking for great quality PSU at an affordable price. They also features "After Cooling" which helps to prolong the life of the PSU. The Classic II power supplies from Micronics are their value range. That doesn't mean important features have been omitted. 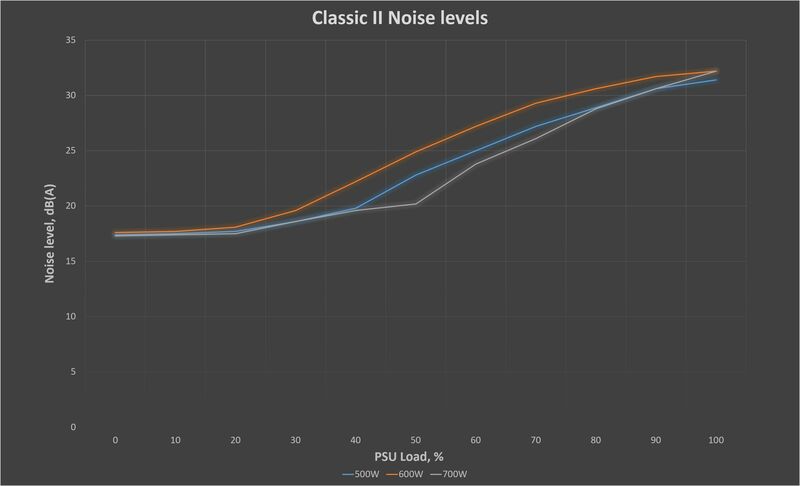 In fact all of the PSUs feature After Cooling, flat cabling and Active PFC to mention a few. They also feature less than 1W standby power consumption and are 80+ certified. After Cooling is a simple but very effective feature. 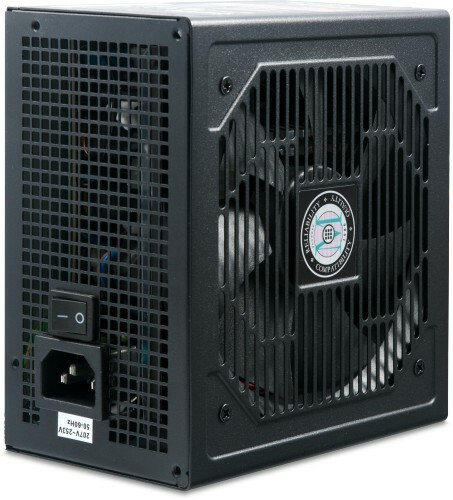 When the PC is switched off the fan inside the PSU will continue to rotate. This allows the internal components of the PSU to cool down much quicker than a PSU without this feature. The result of this helps to prolong the life of the PSU. The below image shows the difference between a PSU with After Cooling and one without. The Classic II are non-modular PSUs and therefore all cabling is directly attached to the PSUs loom. The cables are all flat which reduces the amount of space they take up compared to round cabling. Flat cables also give better flexibility, allowing for a tidier and cooler PC. Active Power Factor Correction (Active PFC) is basically a AC to DC convertor that controls the electrical current supplied to the PSU via pulse-width modulation (PWM). This helps to improve efficiency and minimise power loss while maximising the supplied current. It also protects the power supply by suppressing the generation of high frequencies. The internal components of the power supply are just as impressive as the external casing. They feature a plethora of safety protection and a Magic IC Switch which provides excellent energy saving by providing 0mW when there is no PSU load. As a result the PSU is 80 PLUS certified, giving it an efficiency rating of up to 80%! And all these high quality internal component are cooled by a large 120mm quiet fan, while producing very little noise!